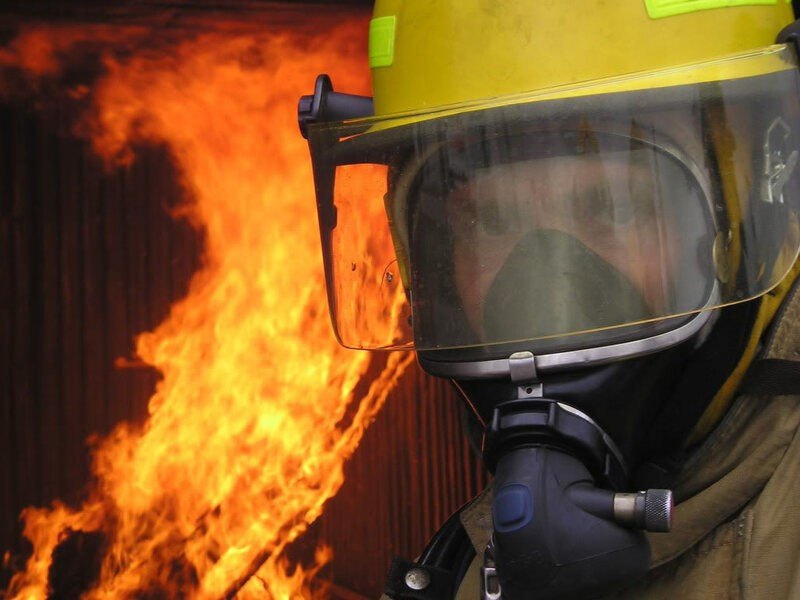 A demanding and challenging career as a firefighter/paramedic awaits you as a graduate of the Public Fire Paramedic Program Diploma from the Manitoba Emergency Services College. This program is designed to train firefighter/paramedics by giving the ultimate access to the best tools, equipment and instructors in Manitoba. This program has a history of providing a training experience like no other in the emergency services. Graduates of this program are the preferred professionals for many career departments. Train in Manitoba at a one-of-a-kind Practical Training Site (PTS) where scenario based training provides you with a disciplined approach to teamwork. Most importantly, students are exposed to the operation of a working emergency services department. 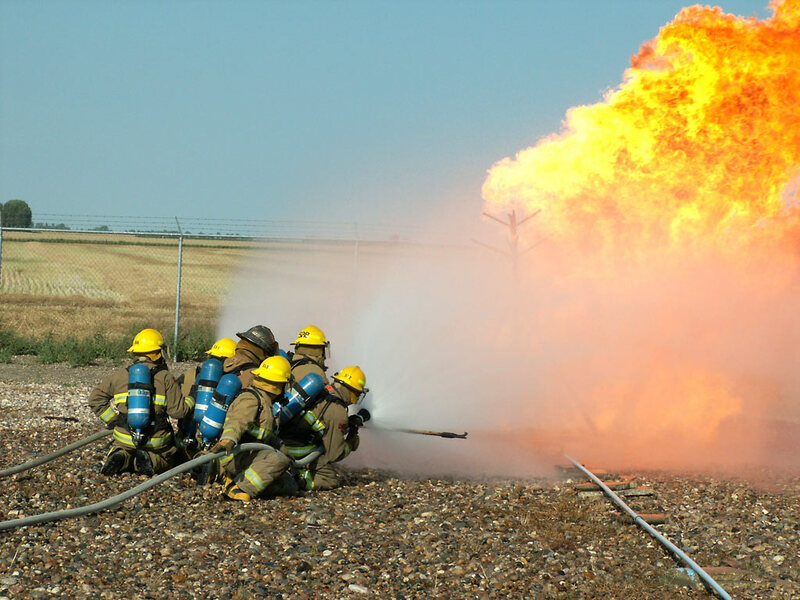 The Manitoba Emergency Services College provides you with hands on experience over the length of the course with the opportunity to train in the reality of our Province’s extreme climates. This 10 month program is your best approach in becoming a disciplined, confident, and skilled career firefighter/paramedic. The Public Fire Paramedic Program accepts one intake of students each year. The training within this program is intense, fast paced and requires significant commitment. Classes run Monday to Friday from 08:30 – 16:30, with work required outside of regular class time. Upon graduation, you will be confident in and proficient with the skills you have learned. Through daily contact with instructors, equipment and peers, the Manitoba Emergency Services College ensures that our graduates are valued contributors to the fire/paramedic service upon entering the workforce. 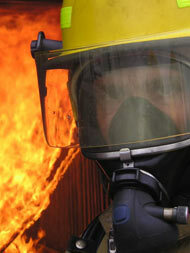 Graduates of this program may find employment in many emergency services related areas including, but not limited to, federal, provincial and municipal emergency services, areas requiring industrial and institutional safety and response specialists, and equipment sales dealing with fire and medical. Together with our partners we have achieved the credentials necessary to develop, support, and accredit a wide range of training programs. We pass on our capability and quality to you. Download the PFPP Brochure for step by step information and important dates.